Below are all the available options for purchasing lessons and passes online. Please call us with questions! Enjoy a summer filled with golf at our driving range! VALID ONLY July 4th to Sept. 15th 2019. Only $165 for the mid season and you will get TWO LARGE BUCKETS of BALLS PER DAY! ​Four Seasons Golf And Ski Center is your place for Skiing, Riding, Tubing in the winter and the summer we have our new Adventure Golf world class mini-golf course, driving range, soccer and batting cages. Family friendly and we do host parties too! 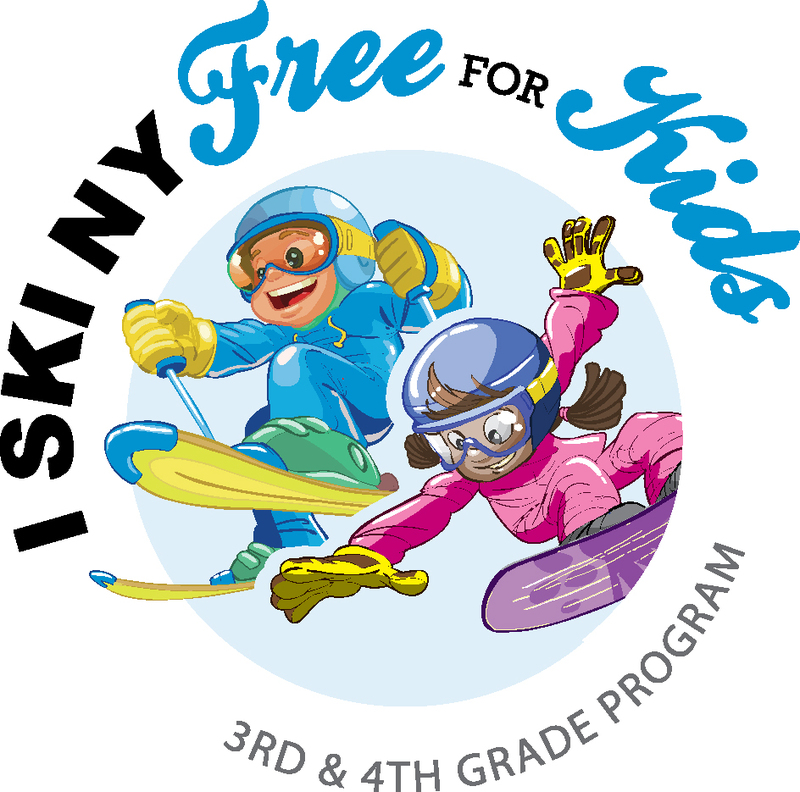 3rd and 4th graders can ski For free- click here to learn more!